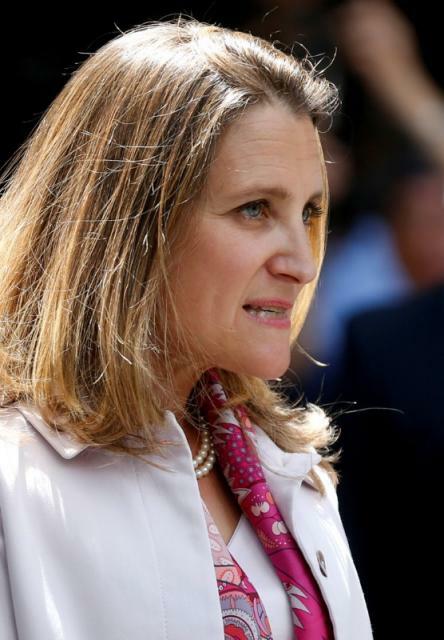 A worsening row between Saudi Arabia and Canada about human rights threatens to undermine Riyadh’s foreign investment drive, a campaign already unsettled by a series of assertive political and diplomatic initiatives by the top oil exporter. Riyadh’s action may do some damage to the miniscule trade between the two countries - Saudi Arabia’s main state wheat buying agency, for example, has told grains exporters it will no longer buy Canadian wheat and barley. MbS, he wrote, “needs to use ways and means that investors are accustomed to. The kingdom insists it is justified in punishing Ottawa for its public appeal over the activists.